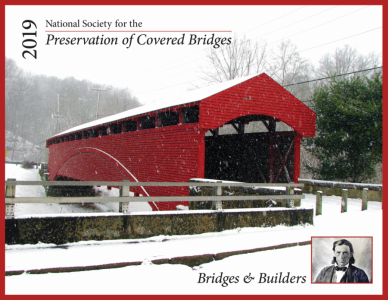 12 month wall calendar featuring 13 of history's covered bridge builders with examples of their work. Each month includes a recent photo taken by one of our members plus an historic photo of the bridge. 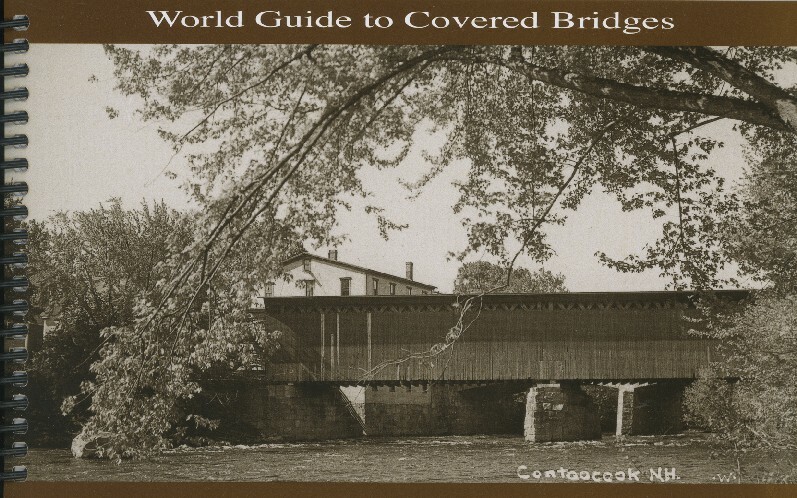 Listing covered wood truss bridges throughout the world. For those who already have a current World Guide, an update is available in PDF format. 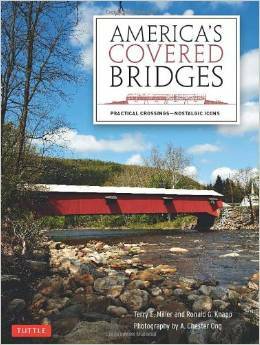 In America's Covered Bridges, authors Terry E. Miller and Ronald G. Knapp tell the fascinating story of these bridges, how they were built, the technological breakthroughs required to construct them and above all the dedication and skill of their builders.